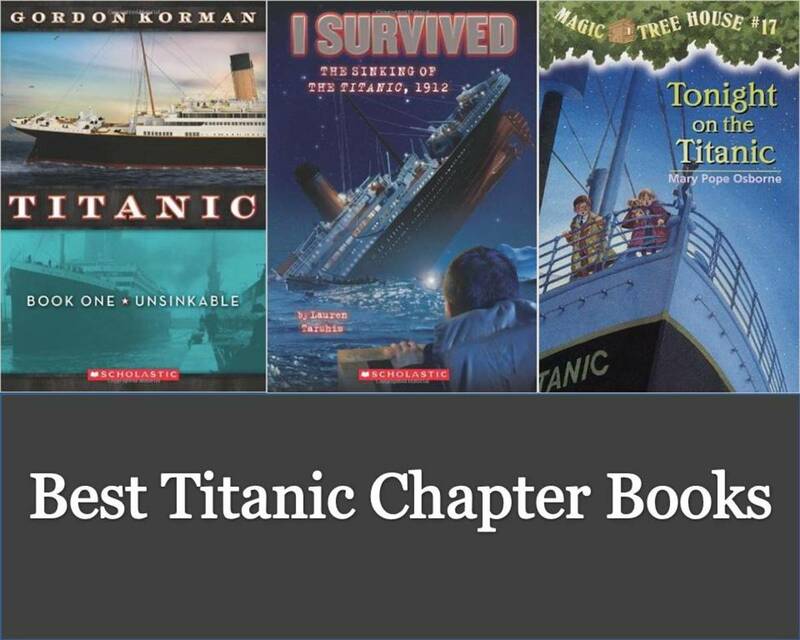 This site contains the best children's chapter books on the Titanic steamship disaster. As long as I have been a children's librarian, kids have loved reading books about the Titanic steamship. The story has enough facts and technicalities to challenge the fact hounds, and enough drama to satisfy those who just like a good story. April 15, 2012 marks 100 years since the Titanic sank. Accordingly, children's book publishers offer a variety of fiction books for all levels and interests. If you have a child who likes animals and drama, this book will fit the bill. It's a little like the animal version of the wildly popular “I Survived” series by Lauren Tarshis. The Titanic by Katrina Charman tells its story through the eyes of Mutt, a loyal dog who can't bear to be separated from his girl, Alice, who is going to America with her father on the Titanic. Mutt is a clever dog, and manages to escape his new owner and figure out where the Titanic is. With the help of an enterprising rat, he sneaks onto the ship in a mail bag and hides out in the mail room until the ship sets sail. Meanwhile, we also follow the story of a cat named Clara, a loyal and proper companion to Captain Edward Smith. When she discovers three abandoned kittens in an abandoned lifeboat, she is torn between the rules of the ship and her maternal instincts, but the latter win out, and she does what she can to help and protect the kittens. 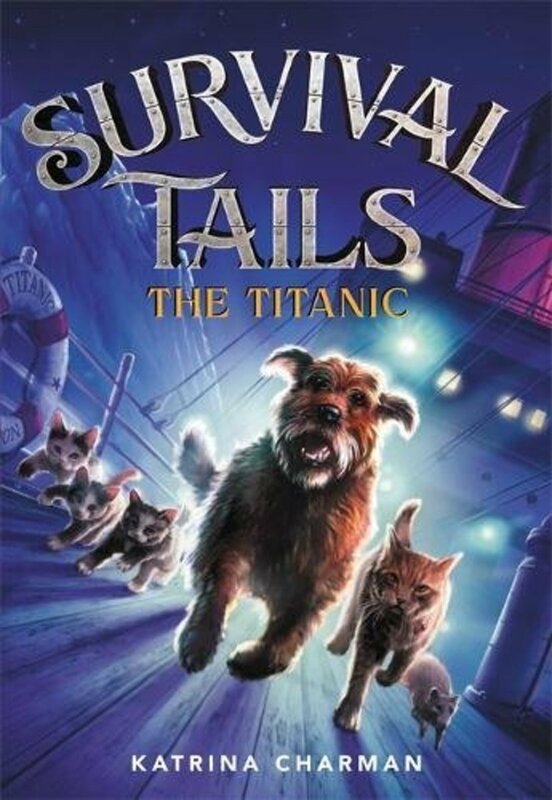 Of course, all the animals meet up with each other on the ship, and they have to help each other--and their humans--to try to survive when the ship starts sinking. The writing is clear and engaging and just the kind of action-packed, heartwarming drama that makes for a short and satisfying read. It's the sort of thing I would have gobbled up in an afternoon when I was a kid. I do feel compelled to give a bit of a SPOILER ALERT for parents who might have a sensitive child. Since the story of the Titanic is the story of a disaster, not all of the animals survive the sinking. The rat doesn't appear again, though we're not quite sure what has happened to him. And Clara, the cat, gallantly goes down with the ship along with the captain. 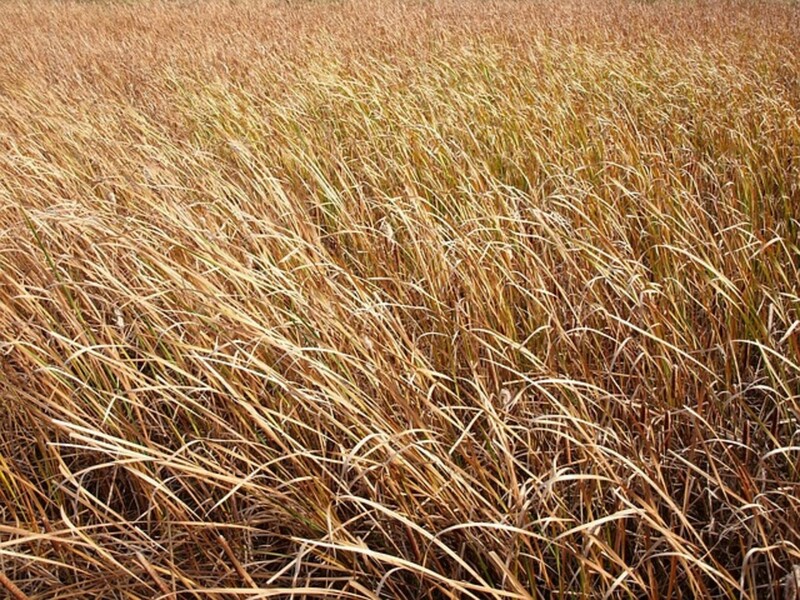 It is all dealt with just about as gently as possible with this kind of story. The author doesn't go into detail about the scary parts, and the deaths are only alluded to, happening "offstage." Still, if your child isn't used to losing any characters in a story, this series could be a little upsetting. Charman includes quite a few resources at the back on the book. In the Author's Note, she explains that the main characters were fictional (Captain Smith didn't have a cat with him on the voyage), but that she tried to follow the facts of the story. She explains the reasons why the Titanic sank and why so few people were rescued. She also includes a timeline and some interesting facts about the Titanic and the animals on board. 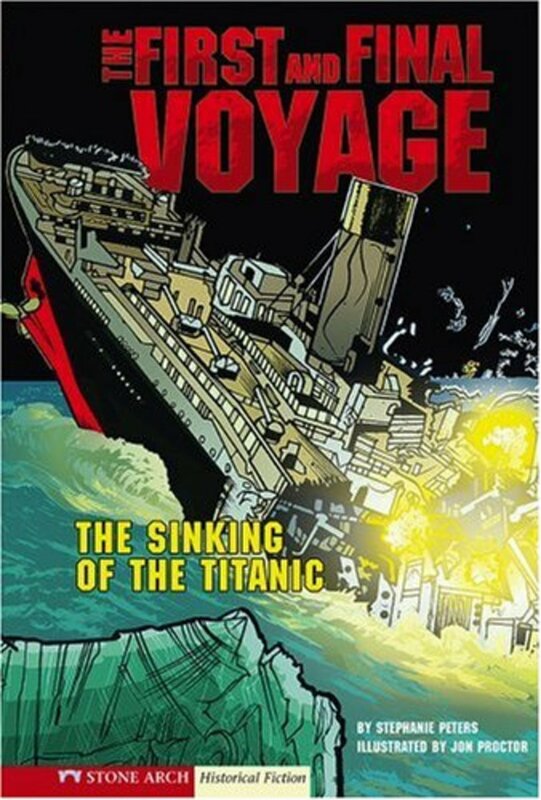 I was happy to see that Dan Gutman has now written a story involving the Titanic since he is such a popular author with the kids. He’s best known for writing the “My Weird School” series, beginning chapter books that have sold more than 10 million copies. For this new series “Flashback Four,” he writes historical fiction in the guise of fantasy with the premise that four children (2 girls and 2 boys) go back in time to take photos of important historical events that were not photographed at the time. They are sent on these missions by a tech billionaire, Miss Z, who has managed to get a time machine and wants to collect photos that don’t yet exist. It’s the same type of device that Mary Pope Osborne uses to get children interested in historical fiction, and this series would be an excellent next step for kids who have read the Magic Tree House series. It’s a slightly higher reading level (45.-5.0) and works more information about the historical event into the story. In The Titanic Mission, the children are sent to take a photo of the Titanic as it is sinking. Miss Z gives them a little device, a sort of texting machine, that they can use to send her a message across time so that they can escape before they are in danger of dying in the shipwreck. Once the ship starts sinking, the children lose the handheld texting device, of course, and so they have no way of communicating with Miss Z.They have to fight for survival like everyone else. I’ll admit I was curious to see how they would get out of this scrape, and that question kept me going with the book. If you have a child who likes this book, they may also be interested in Gutman’s Baseball Card Adventures series which has a boy traveling back in time to meet heroes of baseball. His book about Jackie Robinson, Jackie and Me was made into a play which I had the opportunity to see in Denver. Interestingly, Gutman had a hard time pitching the idea for the series, even though he was an established author at the time. 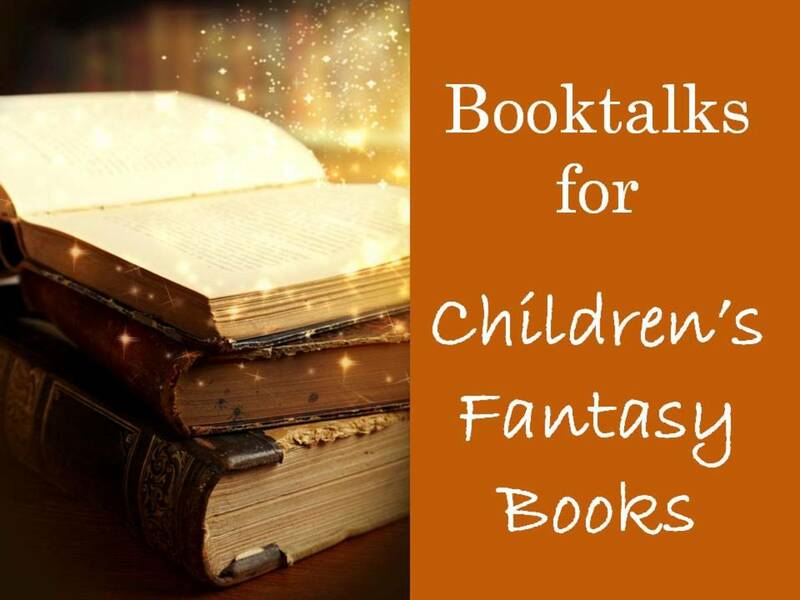 Publishers didn’t think that kids would like fantasy mixed with historical fiction. Now that his idea has sold over 1.5 million copies, we can assume that publishers are convinced. 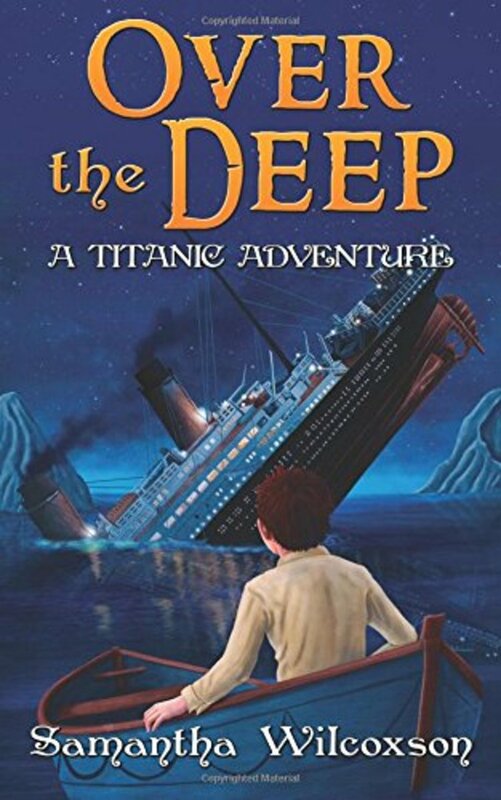 Over the Deep is a short (108 page) chapter book combines and engaging story with quite a bit of detailed information about the Titanic and its voyage. The main character, Edwin, is a 10-year-old boy who learns suddenly that a family tragedy means that he will be travelling on the Titanic to America with grandparents he never knew existed. He misses his mother, but soon becomes wrapped in the adventure of traveling on the luxurious ocean liner. Wilcoxson does a good job of introducing us to some of the major people involved in the Titanic, and through Edwin’s eyes she shows us such marvels as the massive boiler room and the Marconi room, where operators sent messages on the new-fangled wireless telegraph. Page for page, this book probably includes more detail about the Titanic than other books of similar size. 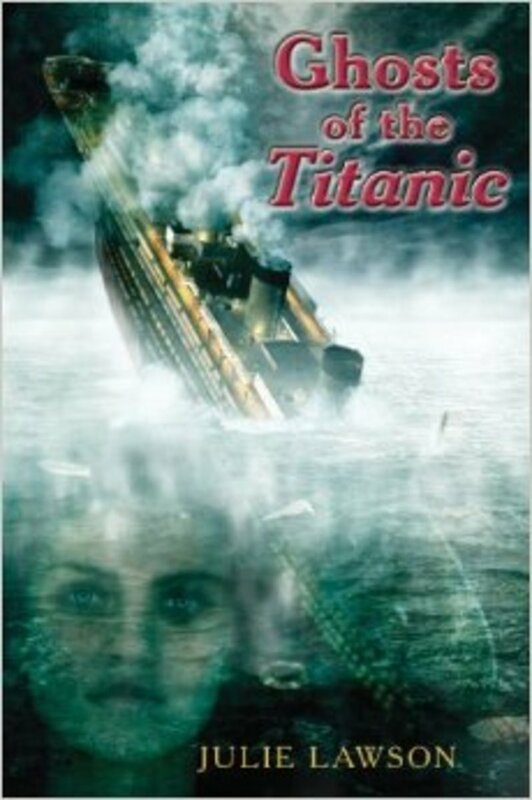 This being an account of the Titanic disaster, quite a few people do perish, including two that are very close to Edwin, so that is something to consider if you have a sensitive child. Edwin is a likeable and resilient boy, and the story is interesting, if not always thrilling. I couldn’t find a reading level on the book, but I would guess that it is around 4th-grade, making it a good choice for an older child who is daunted by long books. It is a self-published book printed through CreateSpace, and suffers from a few common drawbacks. The text is not exactly crisp, though it is clear enough. It looks a little like dot-matrix. The writing style sometimes relies more on describing a scene than evoking it, and there are a few glitches with words being left out. 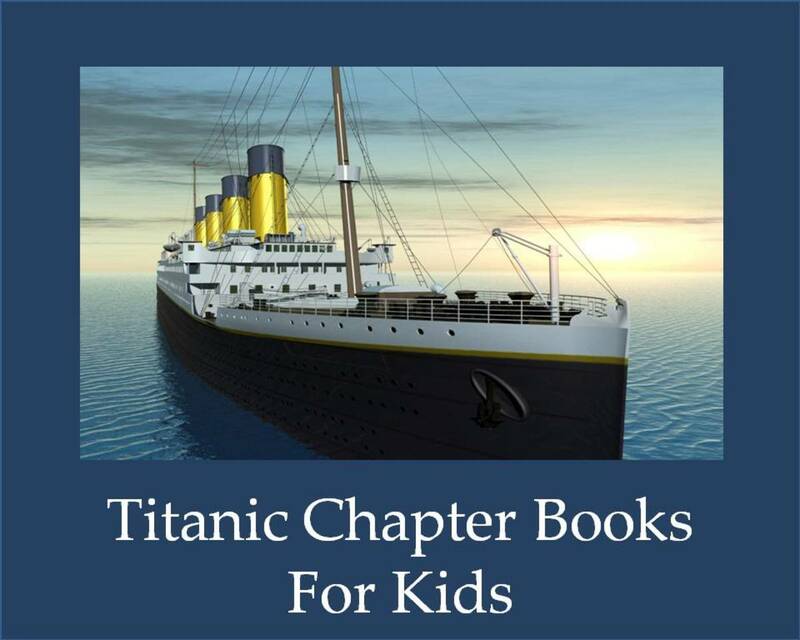 All in all though, it is worth the money if your child would like a short adventure story about the Titanic. People who write historical fiction have found an interesting way to hook children into their stories: they present them as time travel fantasies in which children from the present day travel into the past and learn about how things were in the “olden days,” all the while participating in an adventure. In Time Voyage (Return to Titanic) friends Tucker and Maya find themselves drawn back to the era of the Titanic through several artifacts that Tucker’s mom handles as a curator in a museum. Of course, they know about the fate of the ship, but they are motivated to get aboard to warn a family they have become friendly with. This series, published by Stone Arch, is specially designed for reluctant readers and combines a fairly simple reading level (AR reading level 3.6) with characters and content designed to appeal to older children. 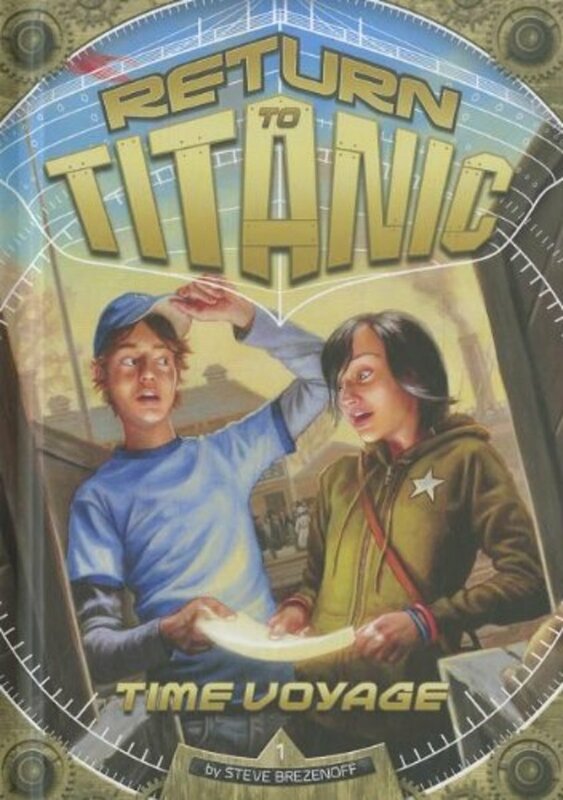 So, even though this book has vocabulary and sentence structure that could be read by a third-grader, the main characters are 14, and the subject of the Titanic disaster is one that appeals to older children more than, say, cartoon characters that are popular with the younger ones. I found it to be a fast-paced and reasonably-interesting start to a series that will immerse children in the world of the Titanic. It has quite a few nice black-and-white illustrations and includes some nicely-designed pages on facts about the Titanic and its passengers. 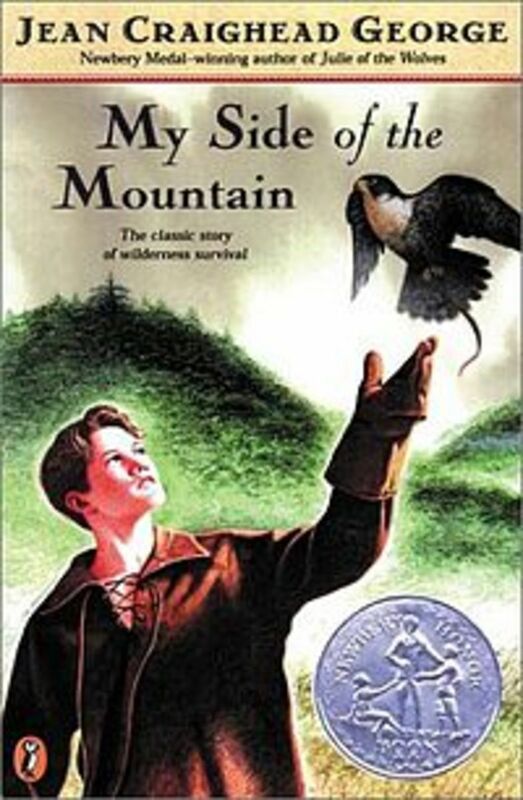 Korman is known for his paperback trilogies for kids, fast-moving stories with lots of dialogue and humor. This latest series about the ill-fated Titanic delivers a good amount of action and suspense. This novel is part of the "I Survived" series, geared towards beginning chapter book readers and reluctant readers, with short sentences, short chapters, and a high level of adventure. The whole series is wildly popular with the kids. I rarely have them on the shelf at my library. This book focuses on a fictional 10-year-old passenger, George Calder, who is intrigued by the rumors that there is a mummy on the ship. As he explores the ship, he learns about stairways and passageways that will prove useful for getting out once the ship is damaged. 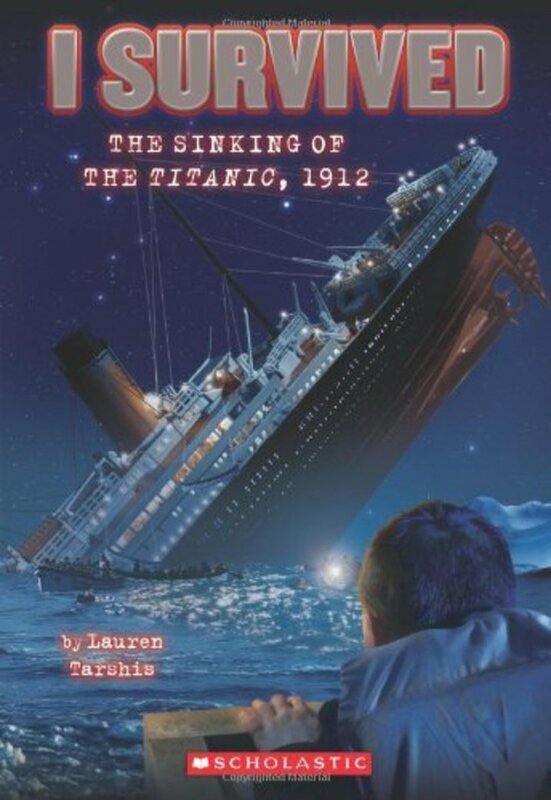 This short book makes a good read-aloud for younger children in the primary grades, and provides a nice brief introduction to the events of the Titanic disaster. The end matter includes additional facts about the Titanic. 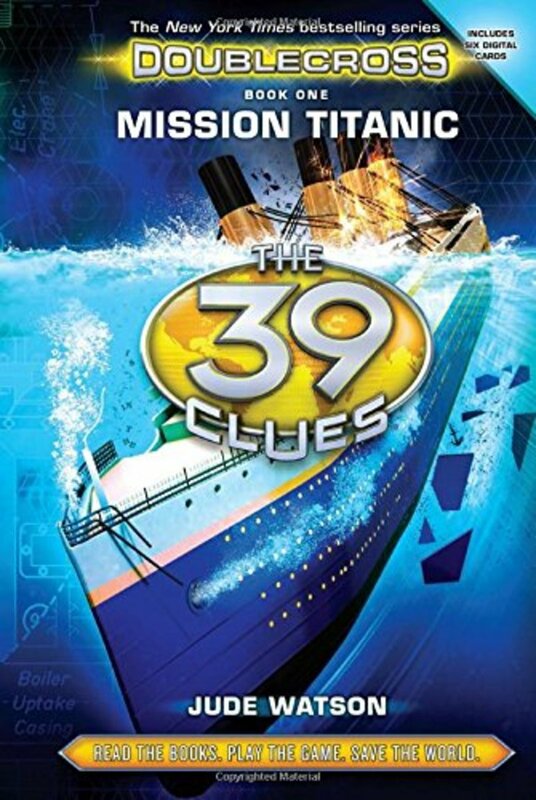 Mission Titanic is the first in a new spinoff series from the popular 39 Clues books. For the uninitiated, The 39 Clues is a juggernaut concept from Scholastic that combines trading cards, online games, and books. Several different authors write for each series, enabling the books to come out quickly. The premise of the entire series is that a powerful family, the Cahills, have been influencing history for millennia. In the world of these books, people like Ben Franklin, Napoleon, Queen Elizabeth I, Thomas Edison, Sacagawea, Jesse Owens, etc. all had ties to the Cahill family. In the first 39 Clues series, 14-year-old twins Amy and Dan were presented with the choice of inheriting a million dollars from their aunt Grace, or taking the first clue that leads to power that affects all of humankind. They take the clue, of course, and set off on an adventure. In this new series, “Doublecross,” an evil man wrests control of the family and leaves a cryptic poem that hints at a disaster that Dan and Amy have to thwart. Their first guess is that their adversary plans to re-create the explosion that tore through Halifax, Nova Scotia, but after much sleuthing and lots of danger, they discover that the evil deed is planned for a replica of the Titanic that is currently at sail. The books read like an action-thriller movie. You have your erudite evil genius, your team of talented kids, explosions, and lots of sneaking around. To their credit, the books are smart, and show the characters piecing together their knowledge to figure out what is going on. With their emphasis on history, they’ll send at least a few readers to the internet in search of more information about the events they are reading about. The actual information on the Titanic is pretty minimal in this book, but children seem to enjoy the 39 Clues universe. Children who are just starting to read chapter books can't seem to get enough of the Magic Tree House series in which eight-year-old Jack and his seven-year-old sister, Annie go back in time to complete missions given to them by a magic librarian, Morgan le Fay. In Tonight on the Titanic, Jack and Annie go on the first of four missions to save a little terrier puppy from a spell which has been placed on it. 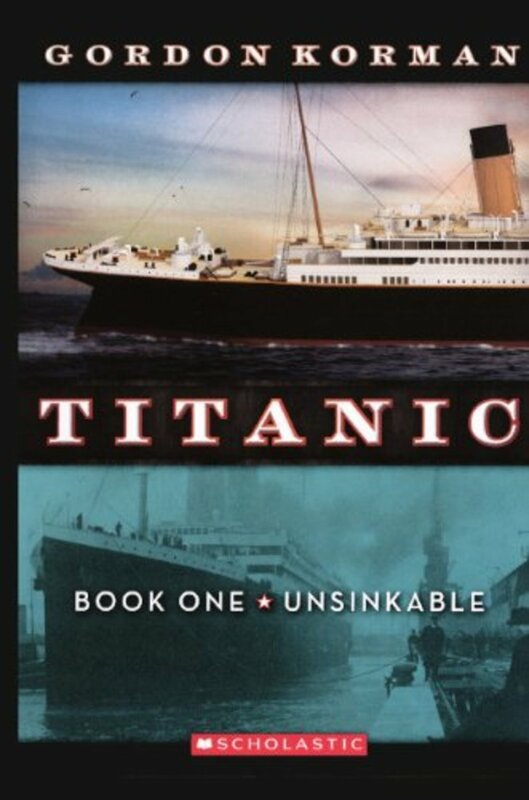 When they make a wish on a book called The Unsinkable Ship, they find themselves on the deck of the Titanic just minutes before it collides with an iceberg. 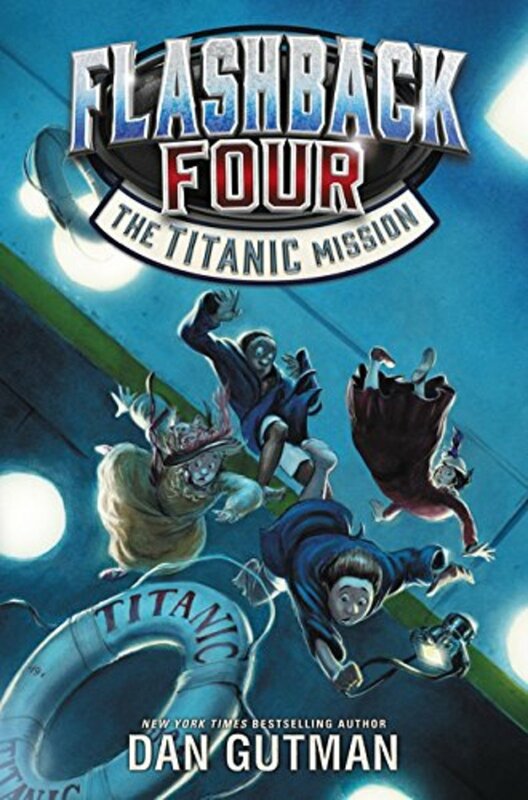 Since they have the book, and know what's going to happen to the ship, they decide they can help out by leading third class passengers up to the lifeboats. They find two children who are traveling alone and manage to take them through the chaos and get them safely on a lifeboat. 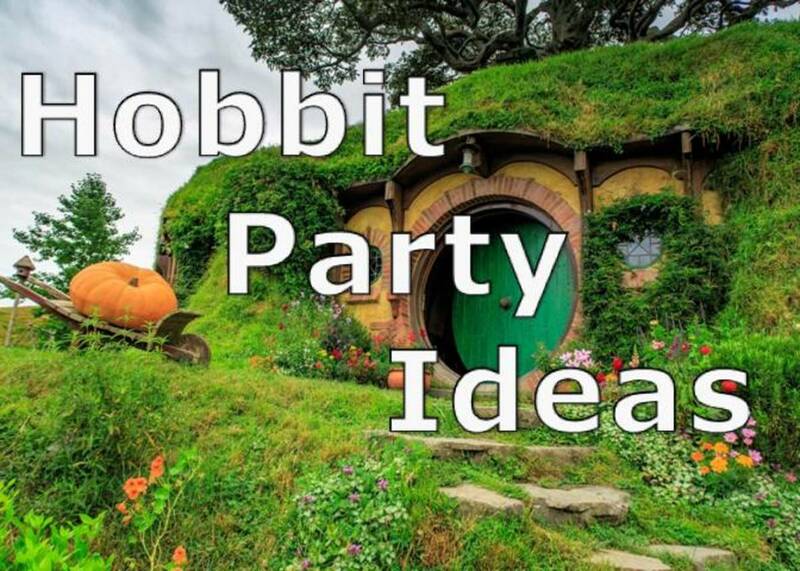 When they are finished with their mission, they can theoretically just go back to their treehouse, but they run into complications along the way, and readers will be turning pages to see if they will make it off safely. Because this is a book geared to children who are just beginning to read chapter books, the story is brief, the sentences are short, and the vocabulary is kept relatively simple. Illustrations appear every three or four pages. 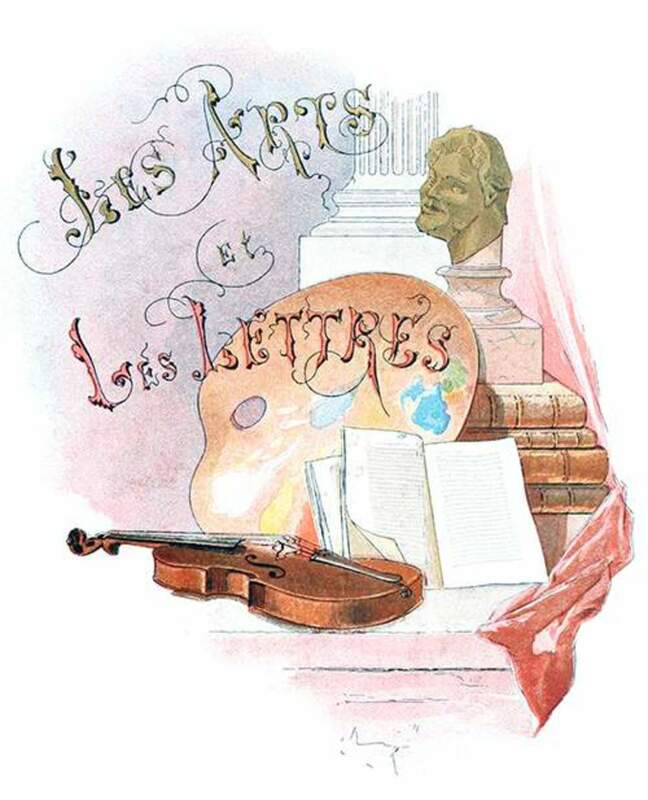 The author manages to work in several historical details in this limited format. 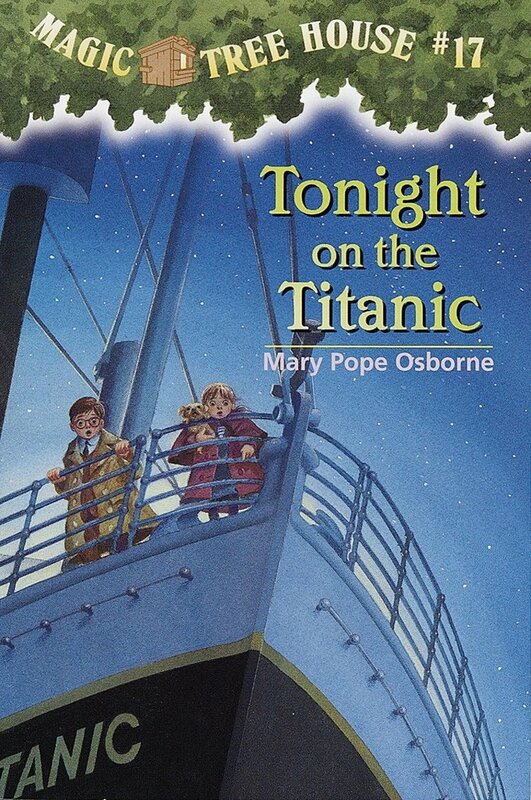 Children whose interest in the Titanic are piqued will want to look at the nonfiction companion Titanic: Magic Tree House Research Guide. The Titanic Locket combines information about the Titanic steamship and the conventions of a ghost story for children in 4th-6th grades. The writing is competent enough to keep fans of scary fiction turning pages. 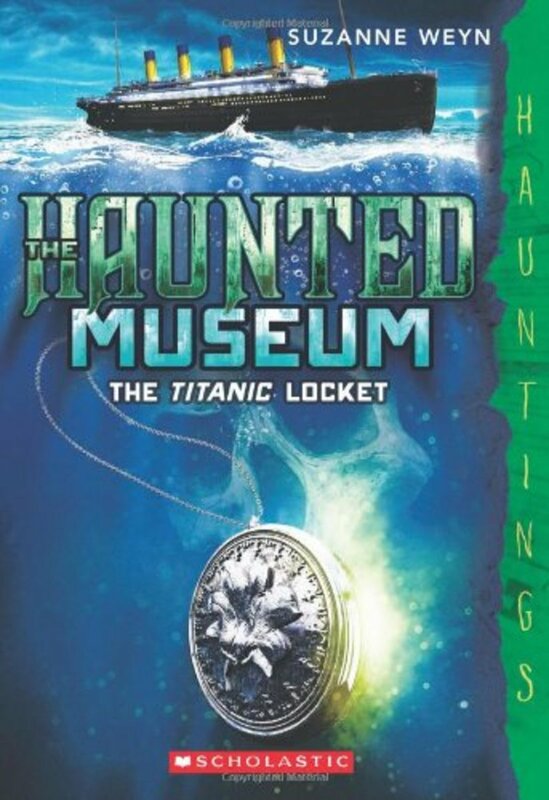 Sisters Samantha and Jessica can’t resist the urge to touch a silver locket they see in a place called The Haunted Museum, and their actions come back to haunt them (literally) when they set sail on a replica of the Titanic steamship. It seems that several passengers on the original ship had unfinished business concerning a love triangle, and they are using the girls to settle things once and for all. The writing seemed a little choppy, as if the author were intentionally trying to shorten sentences and simplify word choices for a younger audience. The story is suitably creepy, though any child who impatient with romance will likely balk at the plot. I wish the girls at the heart of the story had been more instrumental in solving the mystery (there is a medium on board who does most of the work of figuring things out and banishing the bad guys), and that they had more interesting characterizations. So, what we are left with is a book that’s a quick read and fairly entertaining, though not a “must-read” by any stretch. Still, fans of spooky stories are always looking for something new, and children with an interest in the Titanic will enjoy the setting. This brief novel combines the text layout of a traditional novel with frequent graphic novel sections (illustrations with dialogue balloons). The publisher, Stone Arch, is known for its subject matter which appeals to older children while the writing and the vocabulary level is kept more simple for struggling readers. The First and Final Voyage might serve as a bridge for that child who is moving from graphic novels to more text-heavy books. The story follows the adventures of a boy named Christopher Watkins who is traveling with his mother and younger brother. During the first part of the journey, he explores places like the boiler room and the Marconi room. On the fourth day, when he notices the engine stopping, he realizes that they are in trouble. His mother convinces him to get into a lifeboat and we follow the little family until they climb onto the Carpathia and are rescued. 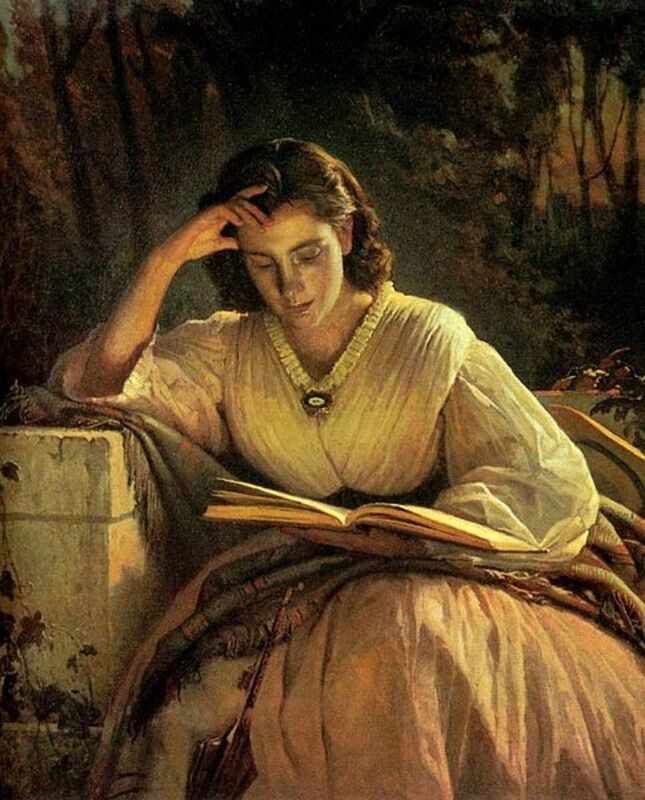 The "Dear America" series, historical fiction novels which are written in the form of diary entries, have been popular with girls for decades. The feature simple and direct writing and help children establish a personal connection to the different time periods in American history. Though the characters are fictional, the plot of Voyage on the Titanic remains true to the events that transpired on the Titanic. The main character, a girl named Margaret Anne Brady, is an impoverished girl who would like to travel to be with her brother in America. When a wealthy American woman, Mrs. Carstairs, asks her to come along as a traveling companion, it seems that all her wishes are being fulfilled. 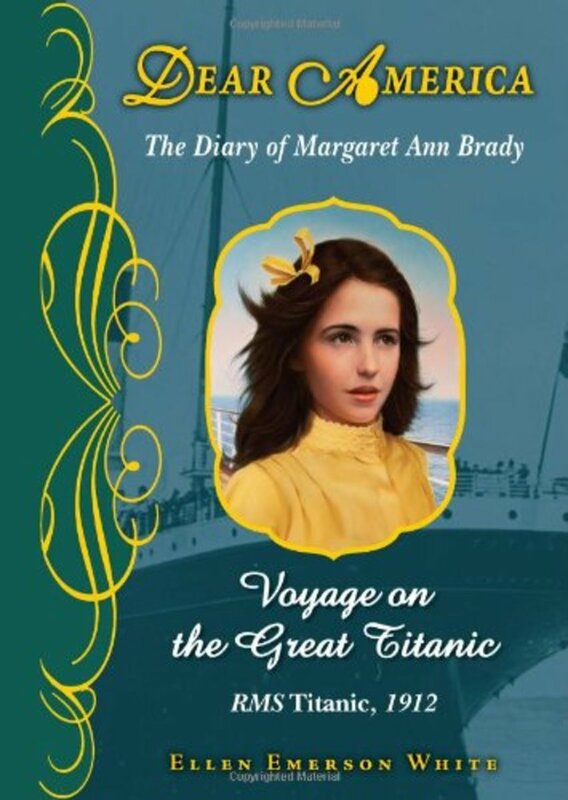 Children will learn quite a bit about the Titanic era through this chapter book, which features a strong female characters and themes of friendship and courage. I love the new covers they are putting on the “Dear America” books. The images seems fresher and the portraits of the girls stand out more. This book will appeal to well-read kids who like some brains along with the brawn in their adventure stories. 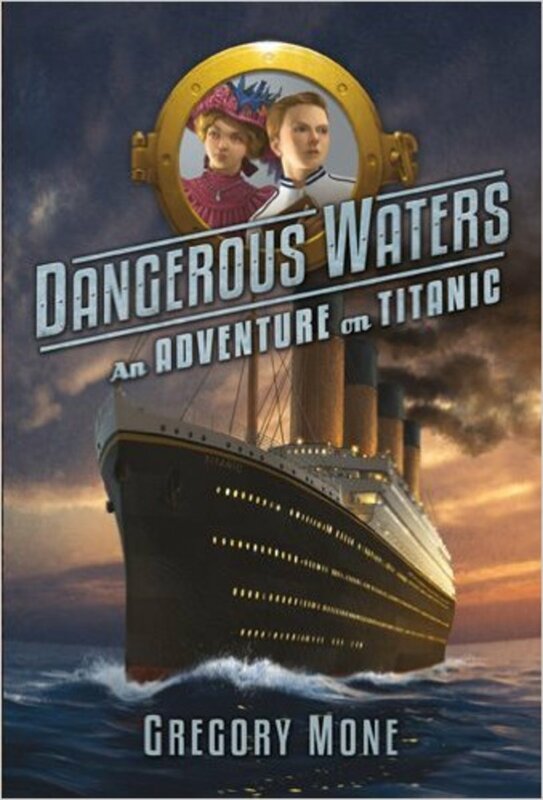 In this historical novel, 12-year-old Patrick Waters manages to get himself on board the Titanic in hopes of joining his older and hard-working brother shoveling coal into Titanic's boilers. But Patrick is more delicate and bookish, like his deceased father, and instead he is transferred to being a steward. Soon, the first-class passenger and ardent book collector, Harry Widener, takes young Patrick under his wing and encourages him in his reading, even sharing his rare volume of Francis Bacon's Essaies. But it turns out that two men are on board to steal that rare volume because they are convinced it contains a secret that could make them rich beyond their wildest dreams. Patrick is involved in a cat-and-mouse chase that intensifies after the Titanic hits the iceberg. Though the pace gets a little frantic and disjointed near the end, it is an engaging read and a muscular book that will appeal to boys, even though the publisher apparently felt the need to feature a minor girl character on the cover along with the boy. The style and language choices convey the spirit of the times (The head steward, when introducing Patrick to his job of cleaning the spitoons , announces, "You will be an expert in spit. An arbiter. You will be the demigod of spit on this ship.) It is a story that will be appreciated by strong readers. "Bodies, bodies everywhere..." For the kid who likes things on the spooky side, this book delivers what it promises: a ghost story about the Titanic. The book weaves together two stories. One is the current-day tale of a 12-year-old boy, Kevin Messenger whose father mysteriously inherits some land on the coast of Nova Scotia. While visiting the rundown house on the property, Kevin begins to see and hear a ghostly presence yearning for her lost son. The other, from 1912, tells the story of a young man's harrowing experiences on the ship that was sent to recover Titanic victims who had died in the water. His actions during that time give rise to the ghost. While the story has an eerie subject matter, it doesn't dwell overlong on the frightening scenes, and is appropriate for kids fourth grade and up who have read other scary stories. The two stories blend together cleverly, and Kevin is a likable character who intelligently puts together clues to solve mysteries and put the ghost to rest. Good info for teaching kids about history! 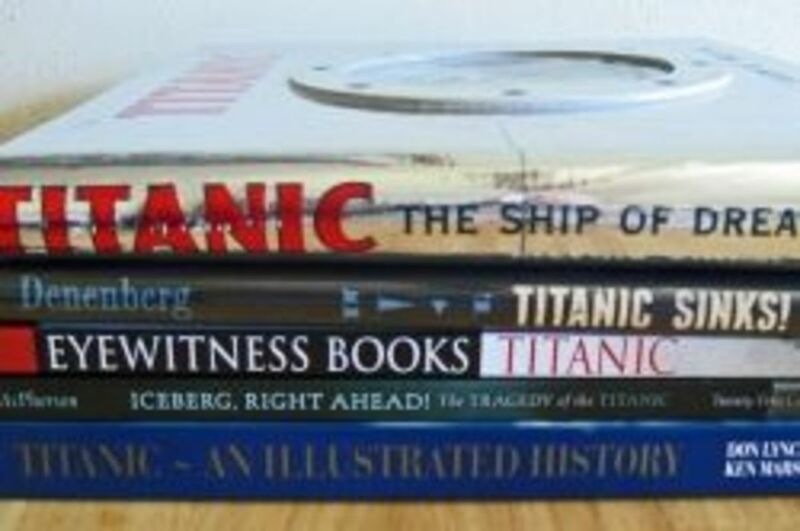 I'm glad to see there is such a good selection of books about the Titanic for early readers. Thank you for you insightful reviews.